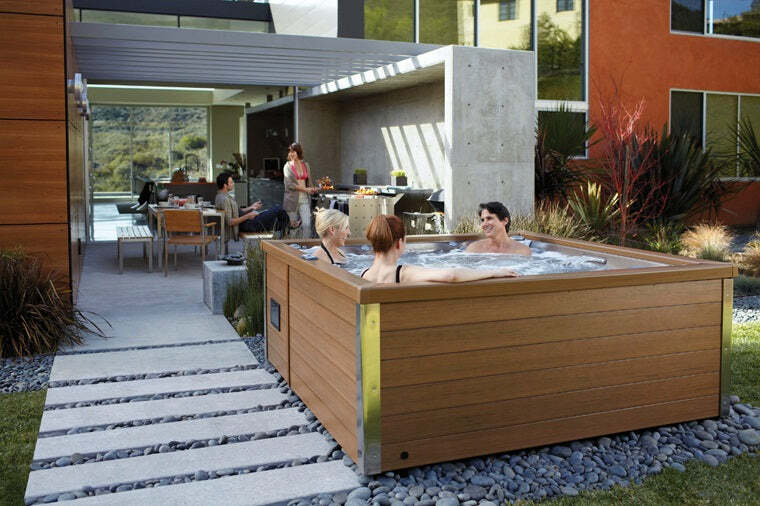 How Long Does It Take To Heat A Hot Tub? 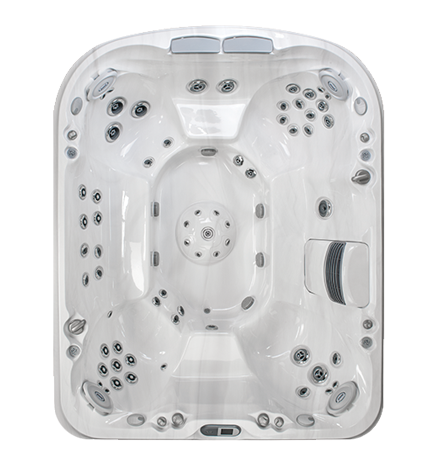 One of the best things about a Hot Tub is the heat of the water and the effect this has on our bodies as we unwind in one. 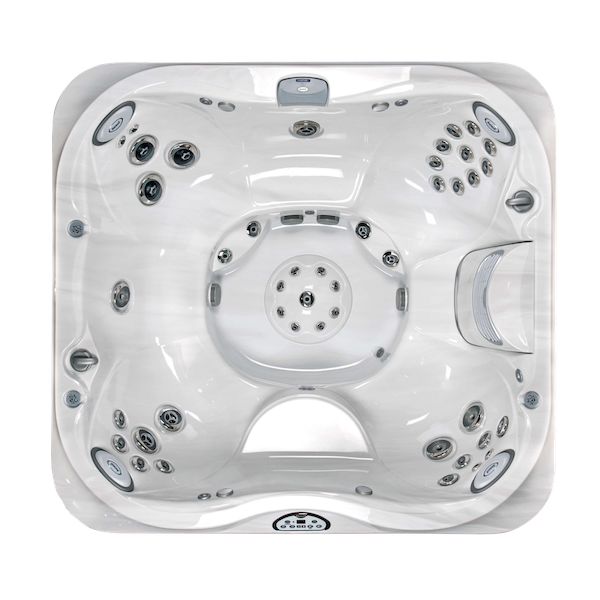 This heat isn’t just there to keep us comfortable – it also relaxes our muscles and contributes to the hydrotherapeutic effect which so many Hot Tub users appreciate. 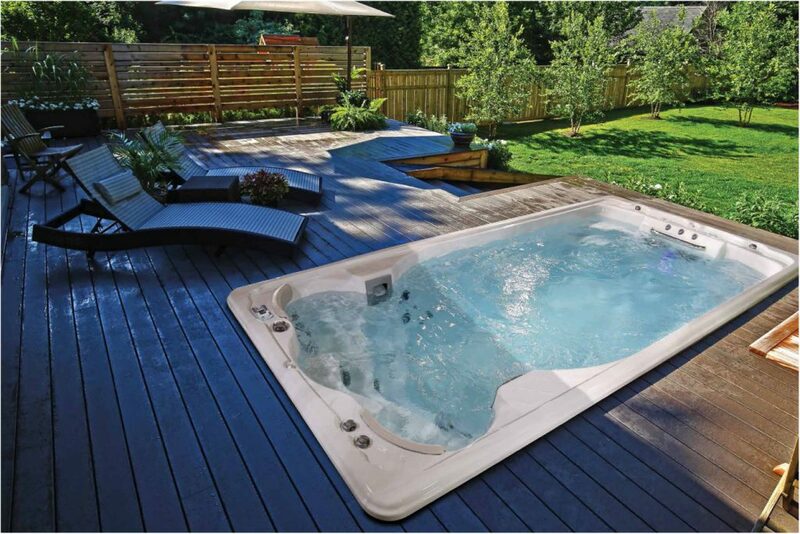 We often get asked how long Hot Tubs take to heat up as well as how much power is required to maintain this heat. 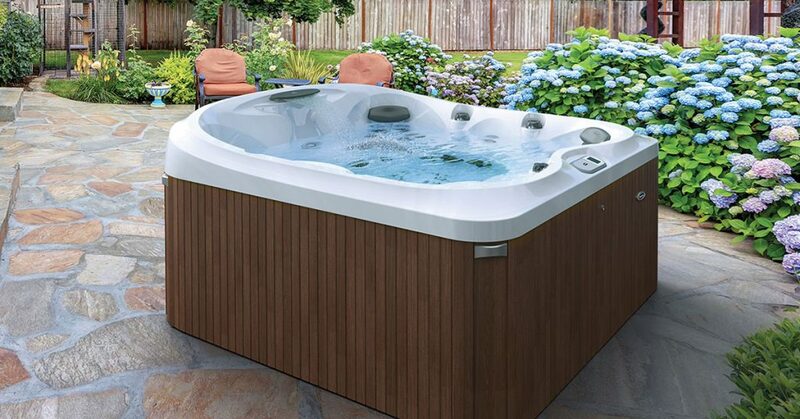 In this post, we’ll explain how Hot Tubs are heated and how long this typically takes. 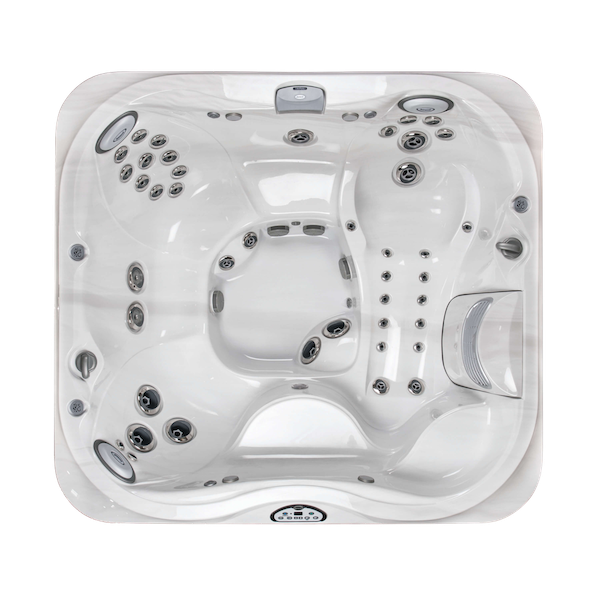 The good news is that you’ll hardly ever need to heat your Hot Tub from scratch as it is much more economical to keep them permanently up to temperature. 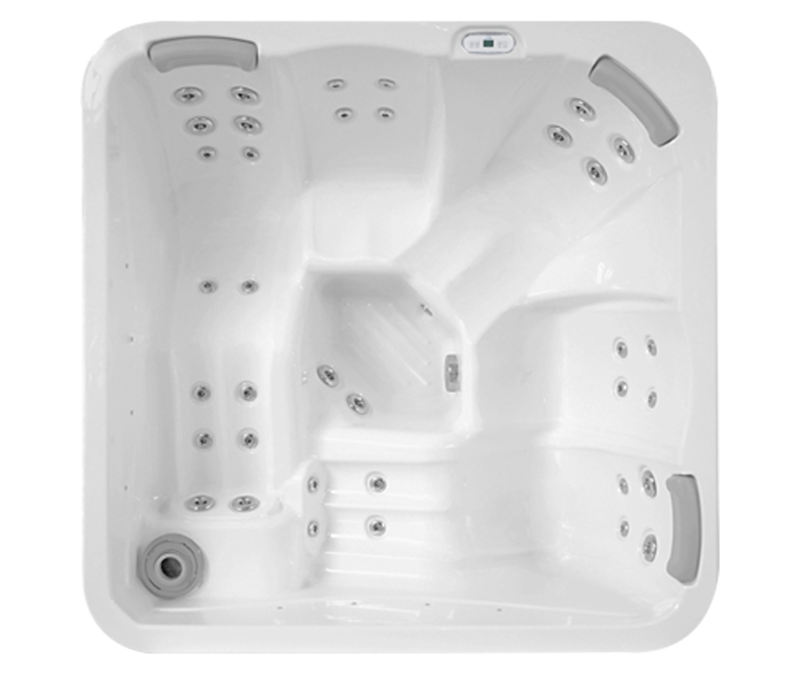 In fact, many Hot Tub owners only have to heat their tubs from cold up to the right temperature once or twice a year. 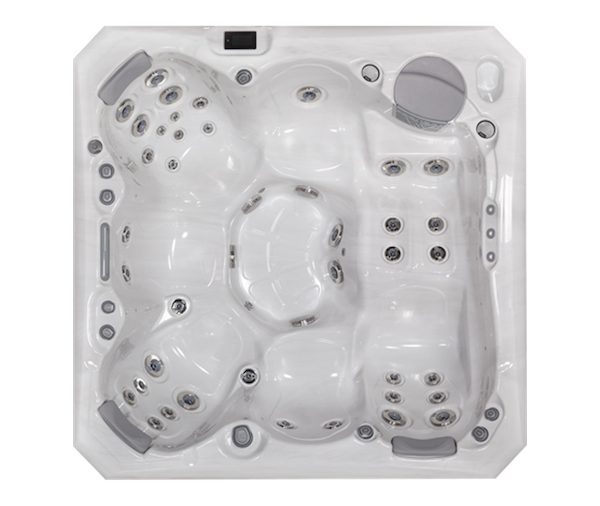 Most modern Hot Tubs are designed to maintain their temperature permanently thanks to a combination of built in thermostats and super-insulating covers and materials. 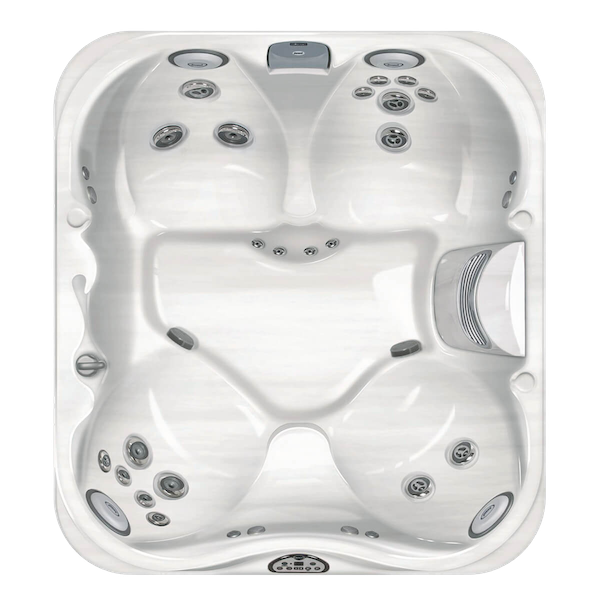 Cheap Hot Tubs will not maintain their heat well and are therefore often disappointingly costly to run. 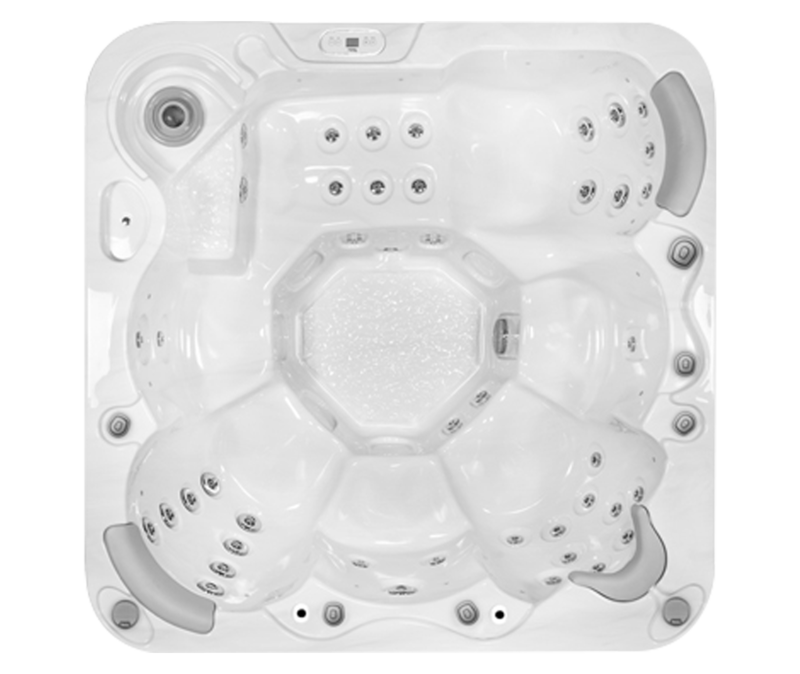 When you heat your Hot Tub up from scratch (for example the first time you use it or following a clean or service) the amount of time it takes depends on the water heater in your tub. The more powerful your water heater is the less time it will take to go from cold to the perfect temperature. 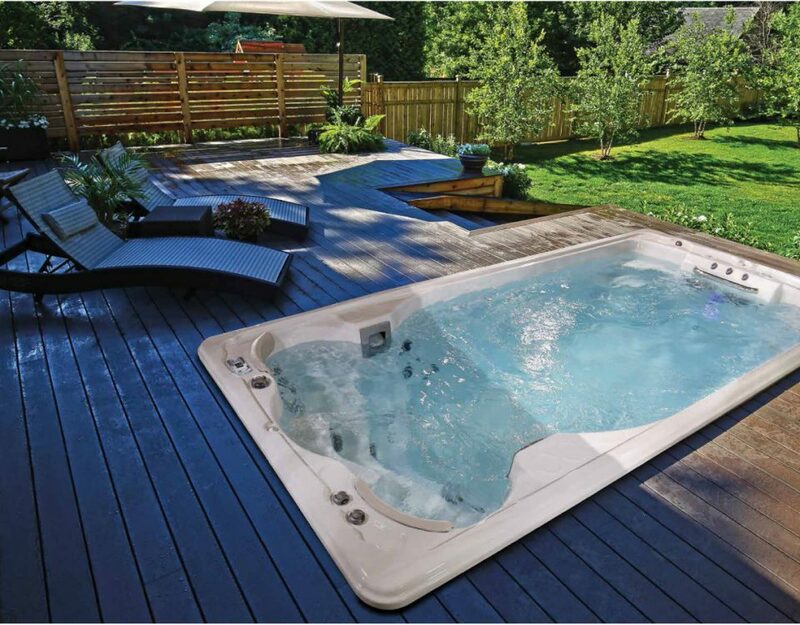 The performance of Hot Tub heaters is typically measured in kilowatts. For example, our New Forest model has a 3kw heater which is 3 times more effective than a 1kw heater. The amount of water which needs to be heated obviously has a big impact along with the power of the heater. 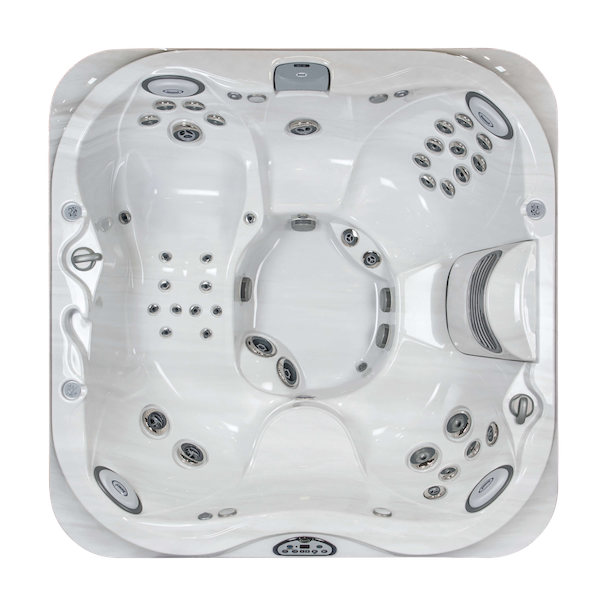 A Hot Tub of around 1,000 litres will heat up by about 3 degrees per hour. The temperature of the water before it is heated can very a great deal (particularly in the UK!). 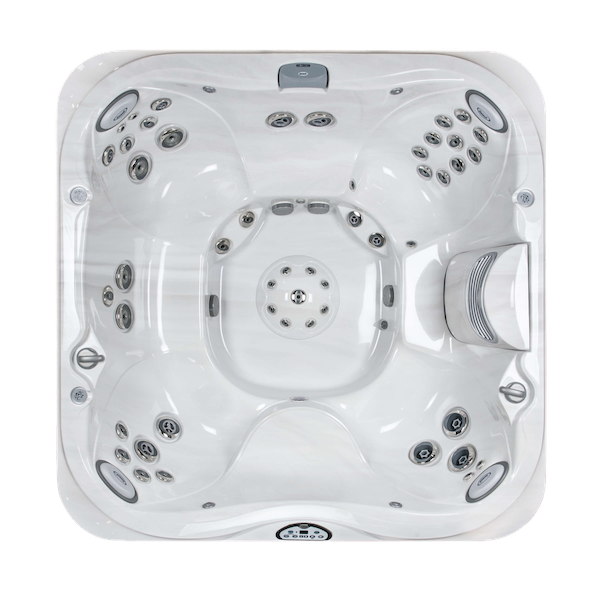 This means that a typical Hot Tub will heat up in between 8-15 hours. 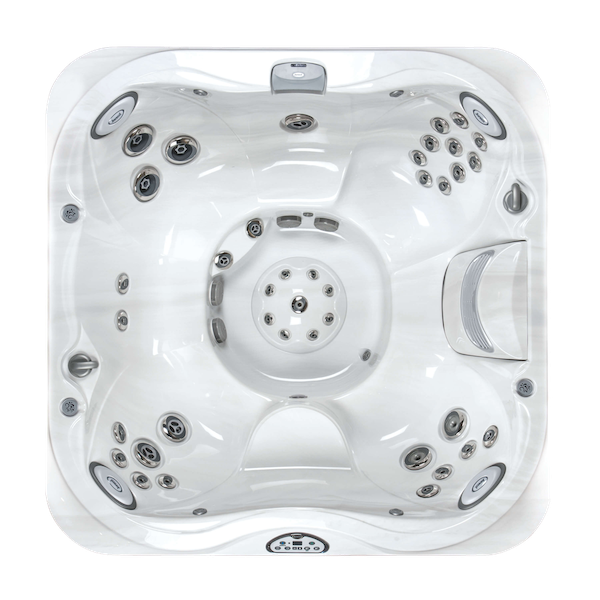 As we mentioned previously, you’ll rarely need to heat your Hot Tub from cold as you’ll typically leave your tub on permanently. 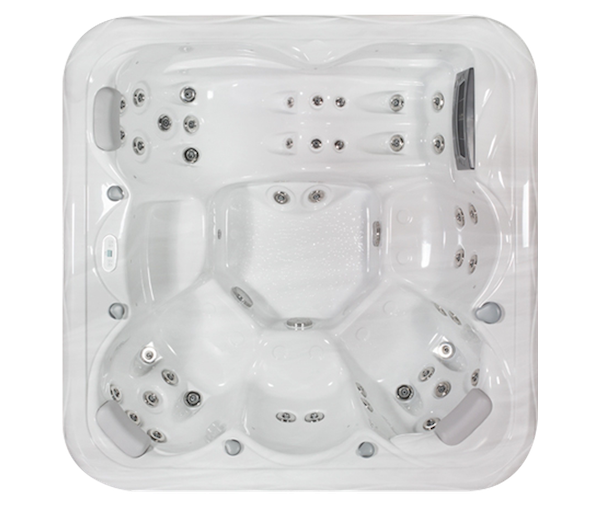 Your tub will naturally lose some heat when not in use, but a lot of clever design and manufacturing science goes into making our Hot Tubs as thermally efficient as possible. This gives your heater less work to do and keeps running costs down. It also means that you won’t be waiting around for your tub to warm up when you want to use it. 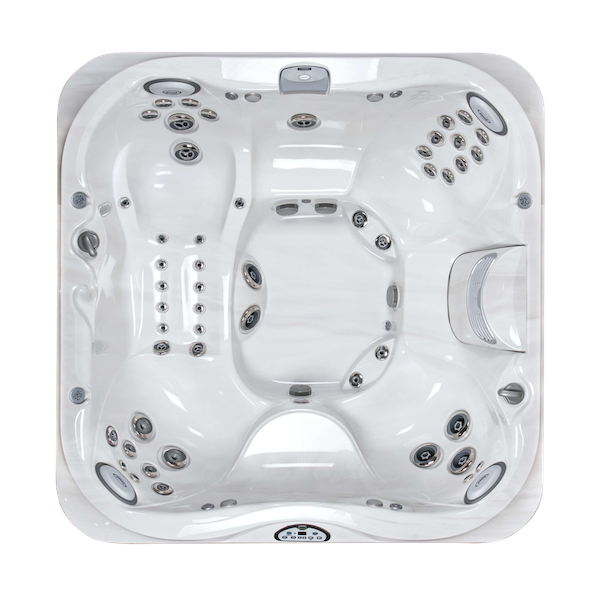 The cabinets we use for our Hot Tubs are made from high quality materials and use insulation to maintain the heat of the water within. Highly efficient covers are also available. These trap as much heat as possible when the Hot Tub is not in use. 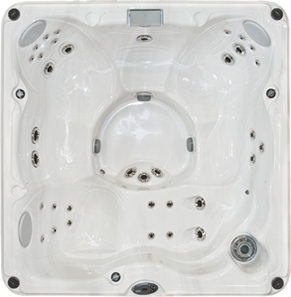 As mentioned previously cheap Hot Tubs will typically be more expensive to run as they are less thermally efficient. This means that they have to work harder to maintain their temperature and this results in higher bills for you to pay.